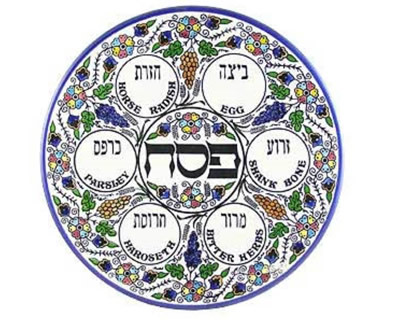 Sinai Synagogue in Leeds is holding a seder on the first night of Pesach – 19 April. Reform members from other synagogues are welcome at the same price as Sinai members. Spaces are limited and booking closes on 3 April.